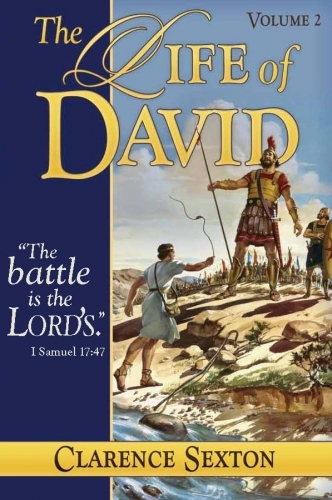 We continue with David on his journey to the throne. I remind you that David never lifted a finger to become the king of Israel. God moved heaven and earth to place a man with a heart for Him on the throne of His chosen people. David’s story is one of adventure, courage, and faith in God.